The 2015 Homestead America the Beautiful Quarter Bags will be the first bags of 2015 to contain strikes of the America the Beautiful Quarters™ Program. Established on March 19, 1936, Homestead National Monument of America recalls an earlier time in American history. Specifically, it commemorates the Homestead Act of 1862 by preserving the original homestead claim of Daniel Freeman, widely believed to be America’s first homesteader as he was responsible for filing the first claim under the Act on the day it went into effect. 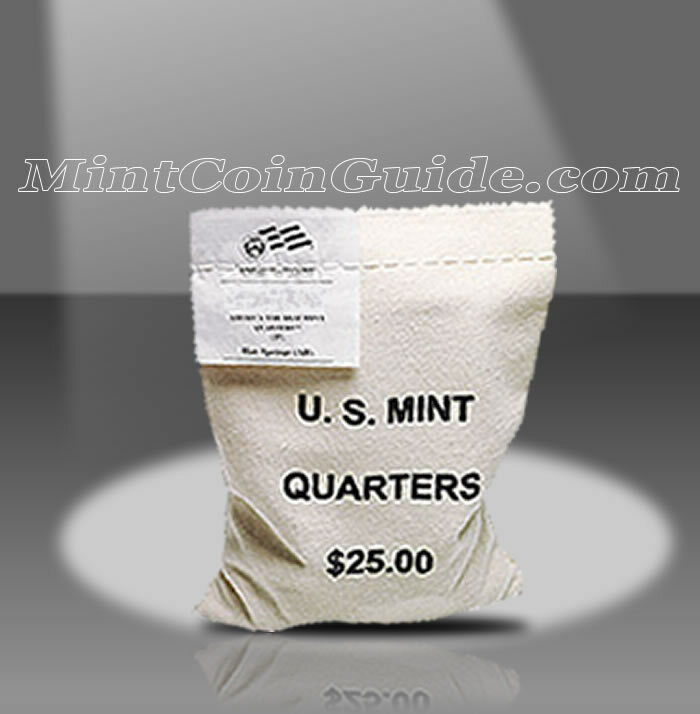 Buyer’s will have the choice of purchasing a bag containing 100 circulation quality strikes from either the Mint’s facility in Denver of the Mint’s facility in Philadelphia. Both locations are responsible for striking the circulating coinage of the United States. The America the Beautiful Program will be in its twenty-sixth issue with the release of the Homestead Quarter. Each bag will contain 100 circulation quality Homestead America the Beautiful Quarters from either the US Mint’s facility in Denver or Philadelphia. 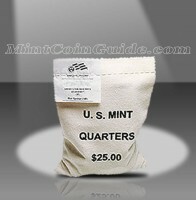 The bag will be imprinted with "U.S. Mint Quarters $25.00" and will contain a label sewn into the closing stitches of the bag indicating the specific contents of Homestead Quarters and the Mint facility responsible for striking them. Homestead National Monument of America is located in the state of Nebraska, the 37th state admitted to the Union which occurred on March 1, 1867. A release date for the Homestead Quarters has not yet been announced by the US Mint. The US Mint has not announced an issue price for the bags of Homestead National Monument of America Quarters. Bags will contain strikes from either the US Mint’s facility in Denver or the US Mint’s facility in Philadelphia – buyer’s choice. John Flanagan designed the original portrait of George Washington that is featured on the obverse (heads side) of all of the America the Beautiful Coin products. It was originally featured on the the 1932 circulating quarter dollar. A portion of Homestead National Monument of America will be featured on the reverse (tails side) of the quarter.